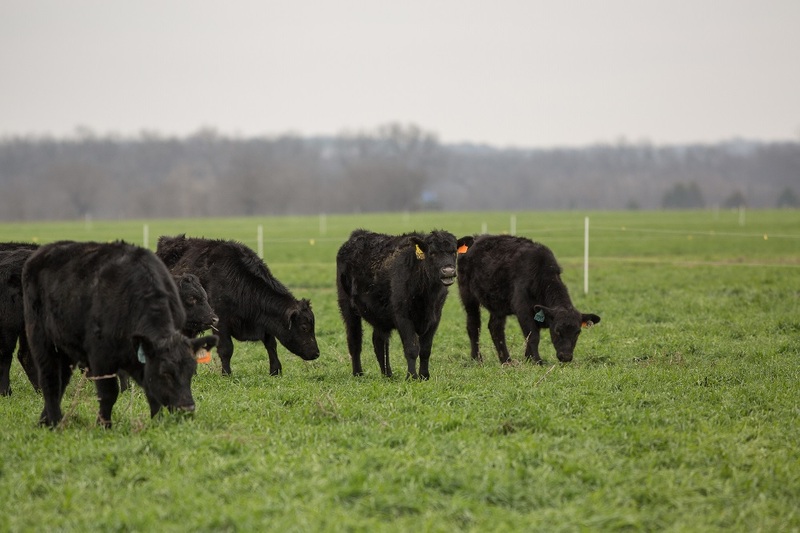 As spring approaches, two things producers have on their minds are weeds and how to control them, especially when it comes to establishing pasture and range for the grazing season. Radio Oklahoma Ag Network Associate Farm Director Carson Horn sat down with Corteva Agriscience Field Scientist Scott Flynn during the 2019 Cattle Industry Convention and Trade Show, to talk about this perennial challenge farmers face and how Corteva can help overcome them. You can listen to their complete conversation to learn more about Corteva and its extensive herbicide portfolio, by clicking or tapping the LISTEN BAR below at the bottom of the page. “A lot of people don’t think about it… they go out there and the pastures are nice and green. But lurking beneath that undergrowth will be a whole host of weeds waiting to come up and start competing for resources,” Flynn said. What complicates the situation this year even more, Flynn says, is that a vast majority of the country is still recovering from the impact of the recent drought. Furthermore, given the significant moisture that has accumulated across the state these past few months, weeds are expected to be particularly aggressive this year. To help land managers nip this problem in the bud so to speak, Corteva has released a new broadleaf control product called DuraCor™. Powered by Rinskor™ active, DuraCor features a low use rate, compatibility with dry and liquid fertilizer, a low-odor formulation, and offers season-long residual control. Pending EPA registration, DuraCor will provide cattle producers a broader-spectrum weed control product, compared with current market standards. Flynn also highlights that with a low 12 oz. use rate, producers will enjoy the opportunity to cut their application costs as well. Flynn suggests they start planning quickly though to take advantage of the optimal application time, which he says is just prior to the time your grasses reach their reproductive stages. He advises producers begin as early as possible as soon as they notice their pastures starting to green up to help maximize plant growth. To learn more about DuraCor, click here, and find out how it can help you in your weed management strategy.